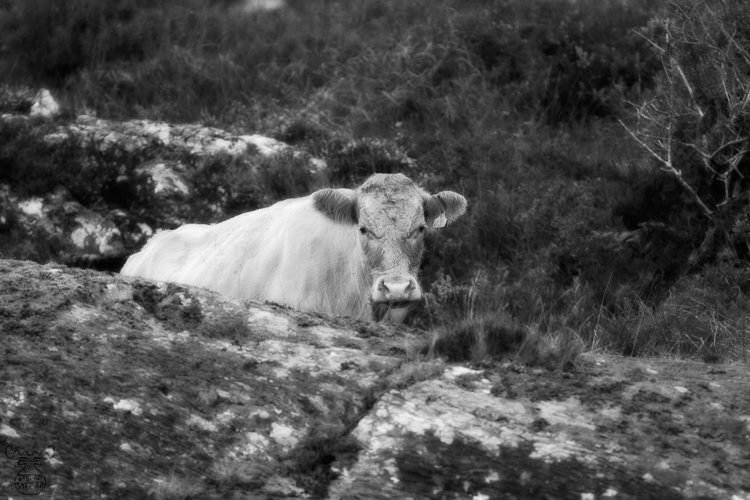 Only a cow, seen close to Sneem in County Kerry. What might she have thought about another one of these funny tourists, armed with a 300mm telelens? I will never get to know.